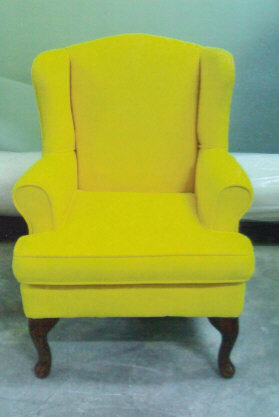 Time for that upholstery to renew the look for this christmas? Christmas is a little two months away and this maybe the best time to contact us for that re-upholstery that you have been thinking about for some time? Well, contact Vince 90305057 or email: info(AT)centrepiece.com.sg or visit: www.centrepiece.com.sg early this christmas. As we are a small family business that spend a great deal of time with each of our customers and product. We will sometimes become too busy to take in orders coming nearer to christmas. So contact us early. I need a COMFORT sofa now. 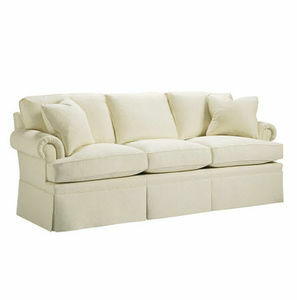 I think the current local trend in contemporary sofa has been clean and “office like” shapes and designs. It is the kind of sofa that matches your white walls and designer’s chic black vase. I guess you would know what I am referring to if you have been out shopping for a sofa at the retail stores. On most days, I would have prefer these contemporary looking designers sofa. However, on days that I have a particularly hard day at work. And is feeling rather down. 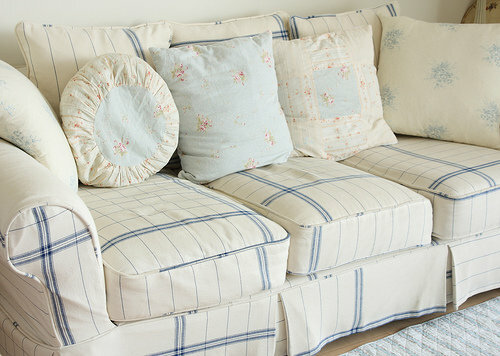 The only thing that i want when i get home is to lie down on a big SOFT and COMFY sofa like this! At centrepiece, we feel that a sense of well being and comfort that fits your life style is important. Trend comes and go, our feelings too. Nobody sense of comfort is the same, so get the exact sense of comfort that fits you by getting a custom make sofa.